Personalize and customise your watercraft. Our easy to use online boat lettering design tools enable you to create your very own customized boat lettering or graphics in minutes. Simply enter your text, choose your font, colors, and effects and away you go. It's really that easy! We only use premium quality marine grade vinyl. 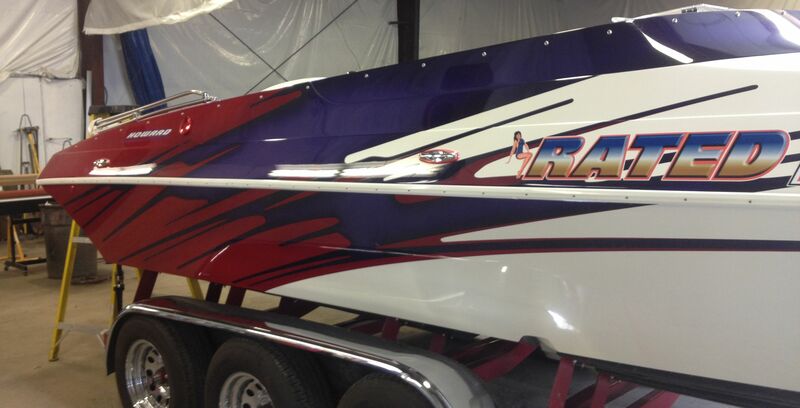 Easy to use online boat lettering design tools. Hundreds of fonts, colors, and effects to choose from. Boat lettering comes pre-masked for easy installation.